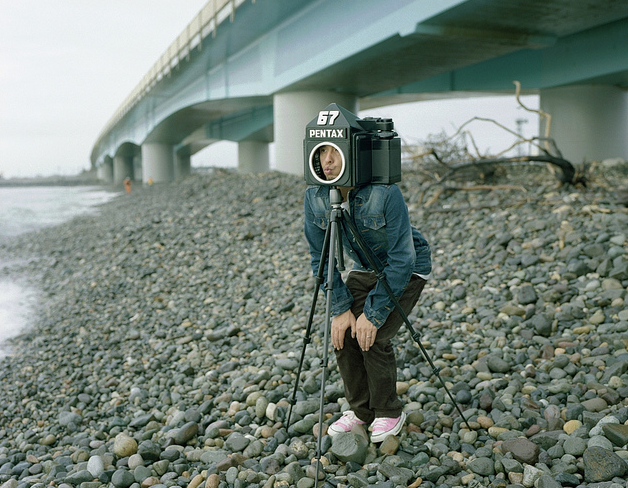 Camera Head Photos will Blow Yer Mind! 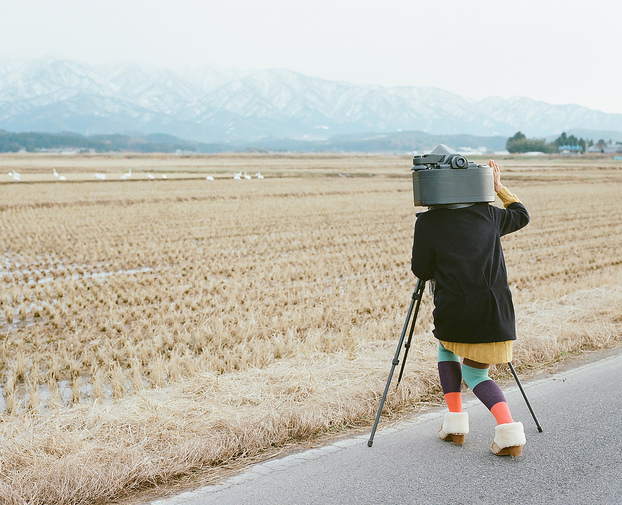 This awesome photo project by Japanese artist Kiyoshimachine is awesome. Ain’t nothing I love more than a bit of humorous art. And they’re good photos too. Great job Kiyoshimachine! Damn! Your name has the word ‘machine’ in it. Rad dude, totally rad.